Bail bondsmen are licensed agents who step into legal situations after charges have been filed against an individual who’s committed a crime. They pay the bail (money that releases the accused) and ensure the accused stands trial. There are different types of bail agents. Most apply their expertise in one or two areas. Who are these bail agents and what do they do? Here is some information on the many types of bail agents and what they do. 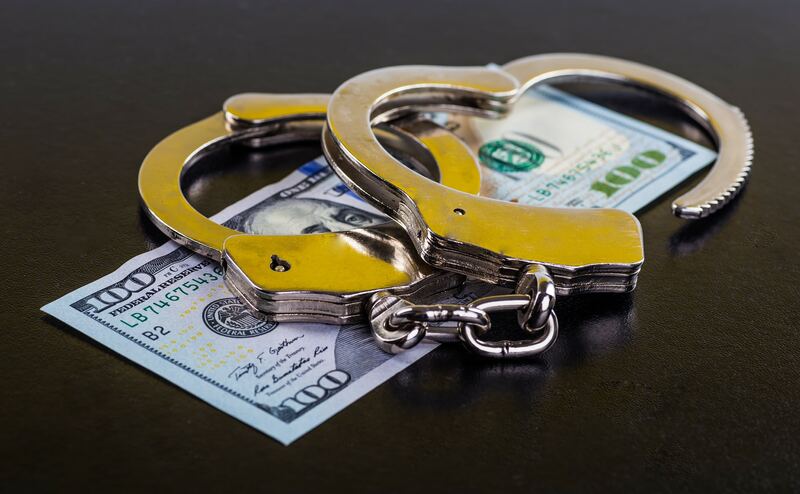 A surety bond is a type of bail bond in which a defendant or family member or friend of the accused contacts a bail agent to act as surety for them. The Accused cannot afford to pay the requested amount of bail. So the bail agent, covered by an insurance company–a surety company–makes a pledge to pay off the bond if the accused does not show up for court. The agent may charge up to 15 percent premium and collect collateral–a home, a car, or any expensive valuable. Immigration bonds are specific to individuals accused of being illegal aliens. This type of bond goes through a federal process and is considered the most expensive type of bond since 100% collateral is always required. ICE (U.S. Immigration and Customs Enforcement) will, in a special circumstance, release an accused illegal alien on personal recognizance. When they don’t, an immigration judge will set a bond. A bail agent can secure two types of bond for an individual accused of being an illegal alien–A delivery bond and a Voluntary Departure bond. A bail agent will first verify the accused has received an arrest warrant and ICE has issued a notice of conditions of custody. The bond is then secured via surety or cash. Detainees (accused illegal aliens) are offered the option of exiting the country by a certain timeframe. A bail agent, through surety or cash bond, will pay the departure bond in full to the ICE, who will then refund the bond if the person leaves the country. The bond is forfeited if the individual refuses the leave. Property bonds are bonds that are posted based on the value of real property (real estate, vehicles). Property bonds are state-specific, and in some cases, the property value needs to be much higher than the amount of bail to be acceptable. A bail agent will assist in putting property up as collateral for an accused to post bail. This process may take longer than other bonds, seeing that an appraisal of real property may be called for to access the exact value. Bail agents may also use tax info to evaluate real property value. Different types of bail agents exist to assist in our time of legal needs. Reach out to one immediately to access your needs and assist with your legal woes. Contact us to find out how you can become a bail agent.